Sika 1 Render Mortar is the second layer of the Sika 1 Structural Waterproofing System. 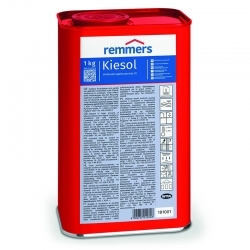 When mixed with Sika 1 Waterproofer Liquid Admixture, it produces part of a complete structural wall render system. 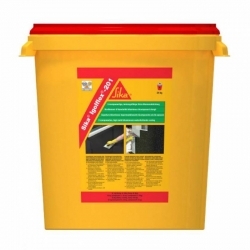 Sika 1 Render Mortar is part of the Sika 1 Structural Waterproofing System and is the second layer of the wall render system. They boast 90 years of proven experience in the structural waterproofing field. 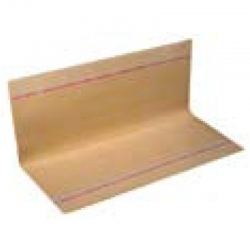 Supplied in pre-batched brown banded bags for easy identification and use. 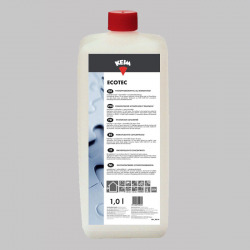 When mixed with Sika 1 Waterproofer Liquid Admixture it produces part of a complete structural waterproofing system for walls, contains no impurities and can be applied internally and externally for brick, concrete and stone substrates. 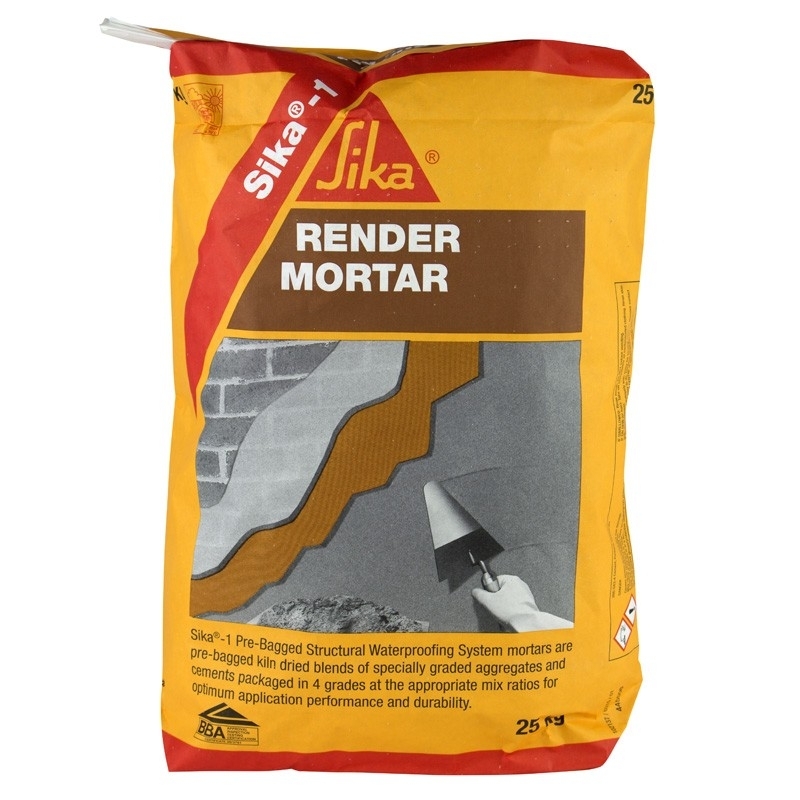 Sika 1 Render Mortar is pre-batched kiln dried blends of specially graded aggregates and cements packaged in the appropriate mix ratios for optimum application performance and durability. 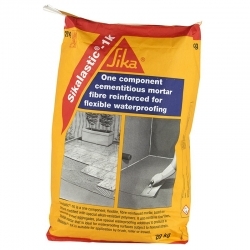 When mixed with the diluted Sika 1 Waterproofer Liquid Admixture it provides part of the multi-coat system for structural waterproofing render systems. 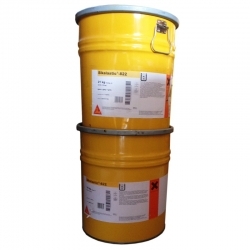 Sika Igolflex 201 is a two-part, thick layer, solvent-free, fibre reinforced polymer modified bitumen emulsion coating. 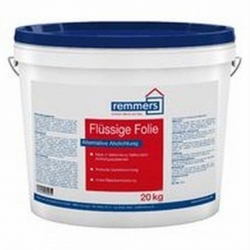 To be used in the waterproofing of all types of below ground concrete structures, waterproofing of wet room floors and balconies and as an adhesive to bond light weight thermal insulation boards. 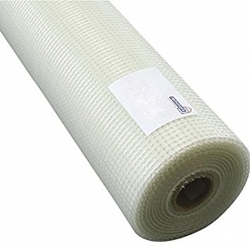 Remmers Reinforcement Fabric 5/100 is an E-glass reinforcement fabric covered with polymeric plastics which is permanently elastic and rot proof reinforcing mesh for incorporation into crack-bridging coatings, that do not contain coarse aggregates. 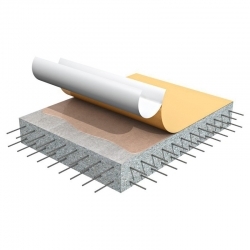 Reinforcement for composite heat insulation system. Remmers Sulfatex Grout is a high quality, waterproofing grout with high resistance to sulphate for waterproofing buildings in the Kiesol System. 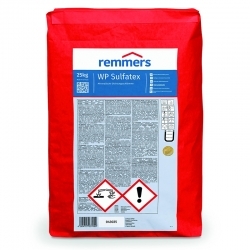 Waterproofing in just one day, easily and quickly applied on sand-lime brick, brick and concrete substrates, highly water impermeable under water pressure (also water pressing from behind!). 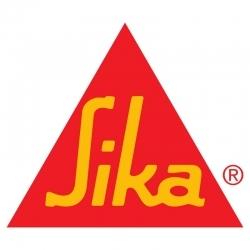 SikaTop Seal 107 Standard is a two part polymer modified cementitious waterproof/damp-proofing mortar slurry comprising of a liquid polymer and a cement based mix incorporating special admixtures. Easy to apply by brush or in thin trowel applications, no water required, protects concrete against carbonation, protects against water penetration, overpaintable. 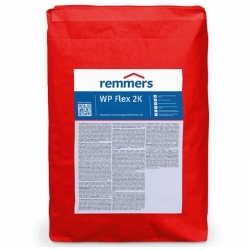 Remmers Sulfatex Rapid Filler is a waterproofing mortar in a grouting and filling consistence for fast and reliable waterproofing of buildings. 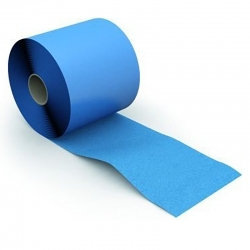 Sikalastic 1K is a one component, flexible, fibre-reinforced mortar based on cement modified with special alkali-resistant polymers. 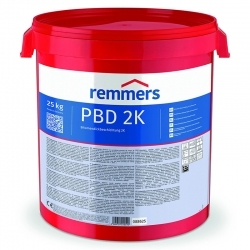 ADVANTAGES Can be applied on damp substrates Easy to apply by brush or trowel Good sag resistance and easy to apply, even on vertical surfaces Good crack-bridging properties More below! 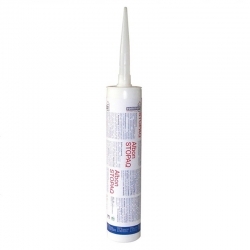 Sikalastic 822 is a 2-part elastic, crack bridging, hand applied polyurethane membrane. Used as a waterproofing membrane underneath hot poured asphalt on bridge and car park decks, as a waterproofing membrane for other concrete structures and non-trafficked concrete areas with an additional top coat for UV protection, as repair kit for Sikalastic 821 LV.